This mod is a "mod~game"(like garry's mode), in other words, this modifies almost the entire game (except in Alpha v0.8 and v0.9 Beta) just do not need to buy/download "GTA San Andreas" game to have it, simply extract it to a folder (Default, C:/Programm Files/Rockstar Games/GTA San Andreas) of your choice. But if you have GTA San Andreas installed on your pc, you can extract these files overwritting the game, but I recommend to make a backup before extraction. I recommend you install the DYOM 7.0.2 mod (download link) to be able to do and create missions from good or dark side of the "force" and to enjoy the missions we are still preparing for you! 1- Extract to a folder of your choice or replace the files from GTA San Andreas you already have installed. 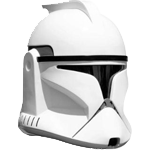 2- Create a shortcut to the desktop in alpha version 0.8, the shortcut does not have the icon of our logo, so must it by hand, just click right on the shortcut and go to properties, then "change icon" and look for the logo in the game folder "GTA Star Wars logo MM". Notify me bugs and crashes (currently on "Bugs and Crashes" category), if there is someone! I'm the Admin like my best friends and helpers on this mod. I'm the guy who Founded "GTA SW MM". Play games! Gta San Andreas! With our mod! 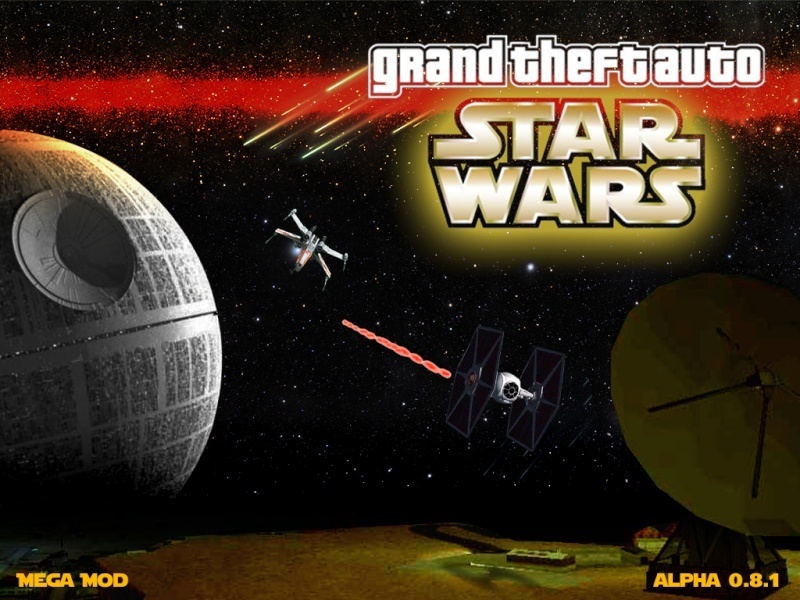 Gta Sa Star Wars! Man this is a Mod that modifies entire game! 15cyber wrote: alguma novidade ? The link is down, please upload it soon, I'm so excited about this mod! DarthMatt wrote: The link is down, please upload it soon, I'm so excited about this mod! I added an alarm clock to warn me in two hours when I get Home. DarthMatt wrote: Thanks a lot! Nós precisamos de pessoal no mod.